His beef with Pusha T messed up his album release, but Drake picked it up again with the single I’m Upset. 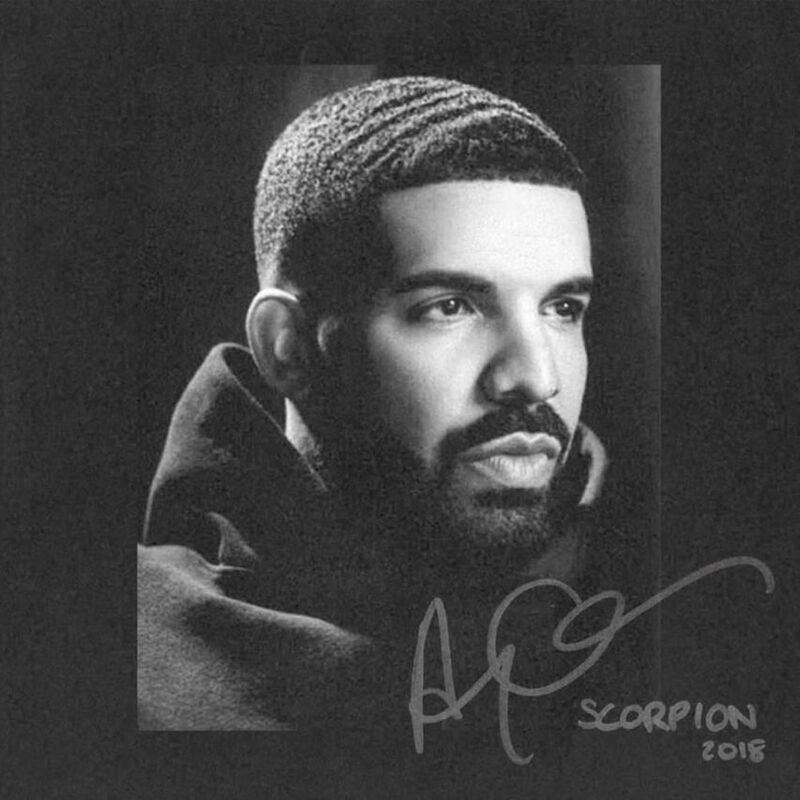 We are now three weeks away and the Canadian rap star drops his album Scorpion as planned. The album has 25 tracks, divided between Side A and Side B and includes guest contributions from Jay-Z, Michael Jackson, Static Major and Ty Dolla $ign. Stream the album below and download here.